Research has shown that when it comes to education, seat time equates to success. These results are causing many schools and districts to reevaluate their approaches to discipline, particularly any forms that remove the student from the classroom for an extended period of time. While there are certain behaviors that will always merit such a response, there are ways of instructing a child on appropriate school behaviors while minimizing disruption to the student’s educational programming. Many U.S. states subscribe to an early-warning intervention model of some kind to help support the unique needs of students. Whether it’s called RTI, RTI2, MTSS, or something else altogether, there are core elements and best practices that run throughout each approach to intervention. Today, we’ll unpack five best practices for your intervention program (no matter which model you subscribe to), using Tennessee’s state-mandated RTI2 as our guide. September is Attendance Awareness Month, and as schools gear up for the new school year, it’s a great time to double down on attendance policies to help build good habits for students from the very beginning. While many states are focusing on combatting chronic absenteeism as a part of their ESSA plans, it’s important for administrators to be armed with the resources necessary to create a plan of attack. Across the country, states are focused on providing early intervention to address deficits in student learning. Nationally, about 7 million students miss at least 15 days of school per year This equates to about one in every seven students. The reality for these chronically absent students is tough. Missing so many days of school can have negative impacts, such as falling behind, failing classes, and not graduating. Can we take a minute to be real for a second here? 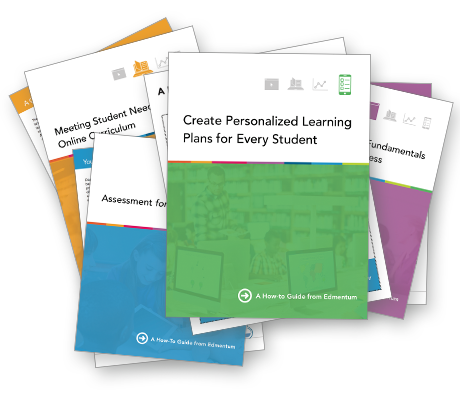 Every week you work hard at meticulously creating meaningful lesson plans for your students.